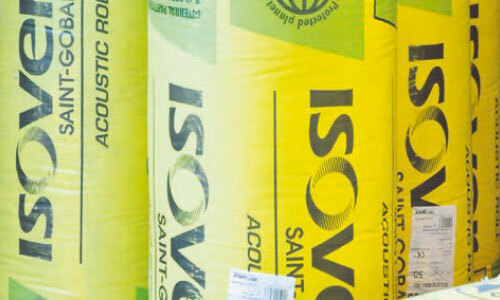 Isover Glass wool products have been providing high performance, fire safe, thermal and acoustic glass mineral wool insulation to the Irish construction market since 1974. At Tennants we are proud to have developed a close working relationship with this leading manufacturer, in over 50 countries worldwide, of glass wool products. So why choose Isover? Using Isover products will ensure a better climate, in our climate as well as your own home, by reducing heat loss and consumption of energy within the manufacturing processes. The products are also made from over 86% recycled material, making it one of the most environmentally friendly insulation products on the market. So with all this choice, how do you know which product is best for you? At Tennants our highly knowledgeable and professional staff, can take you through your project to make sure you make the correct choice!